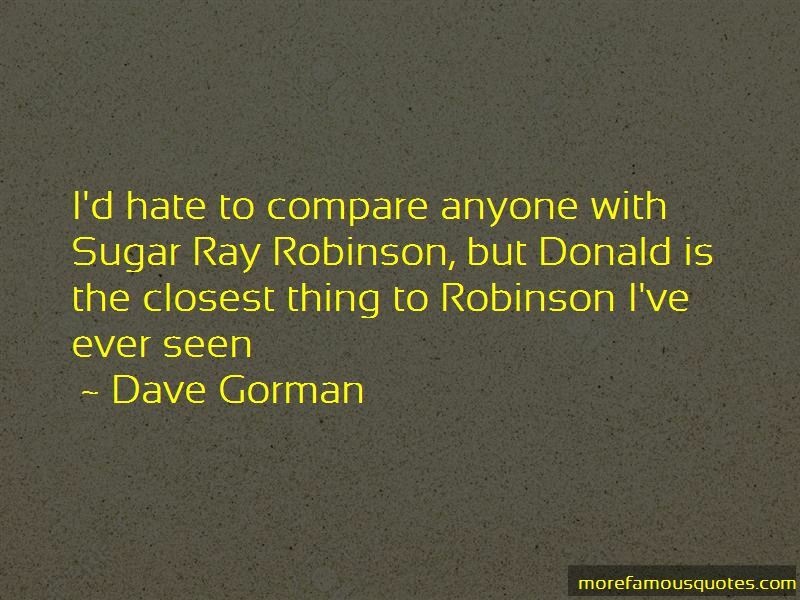 Enjoy the top 12 famous quotes, sayings and quotations by Dave Gorman. Those roads provided breath-taking views. There's something special about an empty road going on and on and on to the horizon where the sun burns the world away into a dancing, shmmering heat haze that reflects the crystal blue sky, literally blurring the line between heaven and earth. 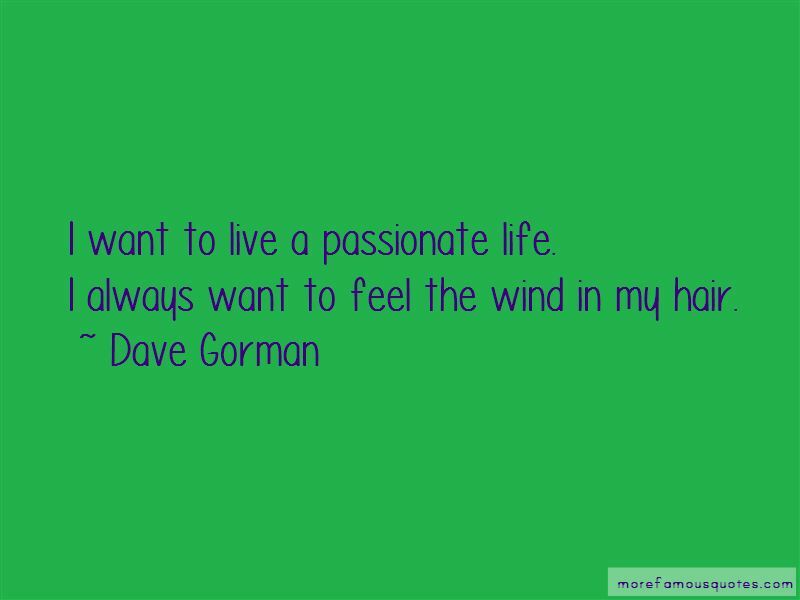 “I want to live a passionate life. 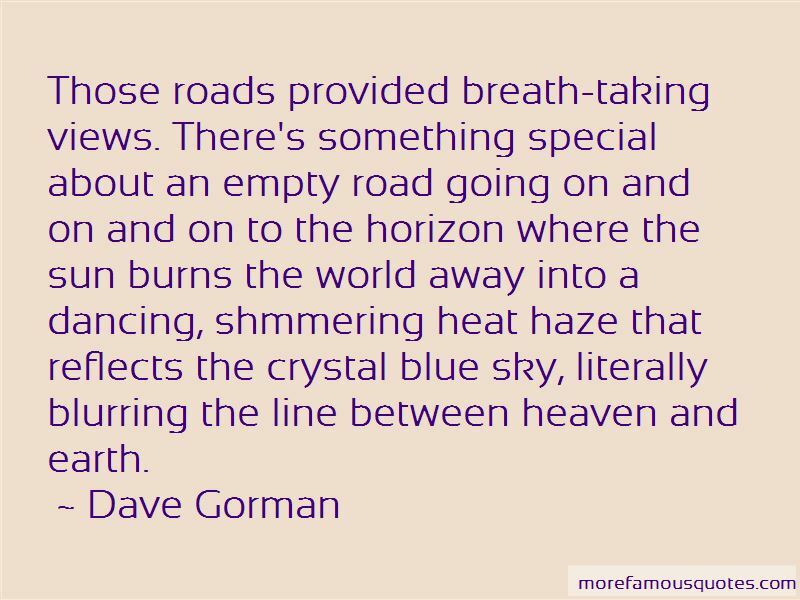 Want to see more pictures of Dave Gorman quotes? 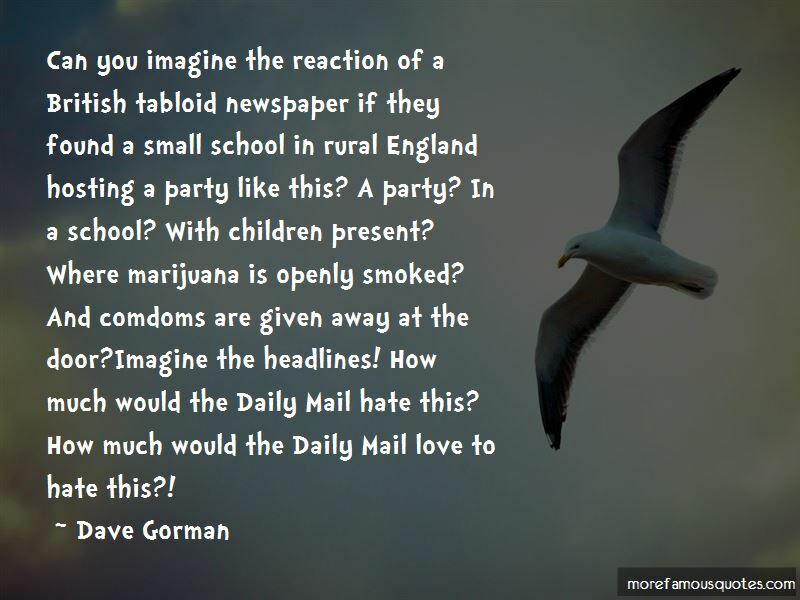 Click on image of Dave Gorman quotes to view full size.